Every couple of months I try to publish a post showing some of the install images we’ve received recently. 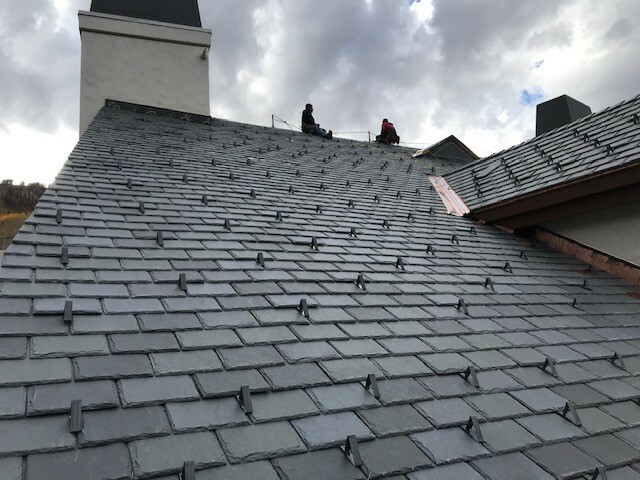 When Nick at Formula Roofing and Remodeling in Denver sent us some of the images of a project they’d just completed, we were thrilled. 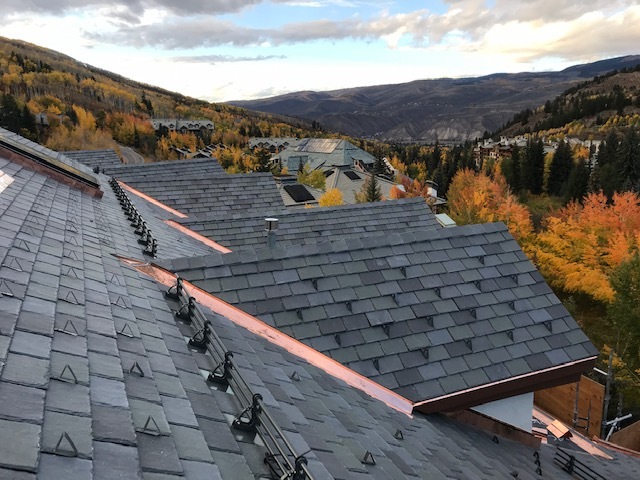 Thrilled to receive the images, thrilled at the hi-res nature of the images, and thrilled at how beautifully Alpine SnowGuards complement the roofing. 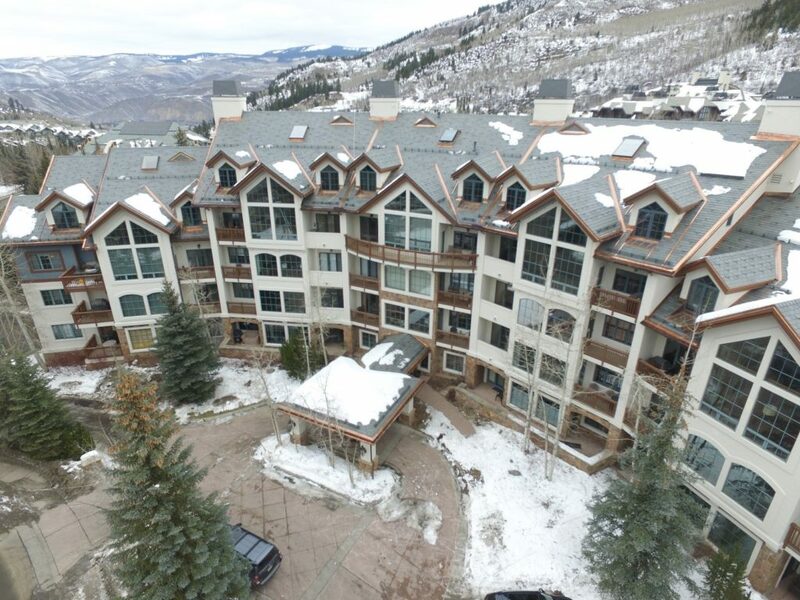 THE PROJECT: Oxford Court, Beaver Creek, Colorado. 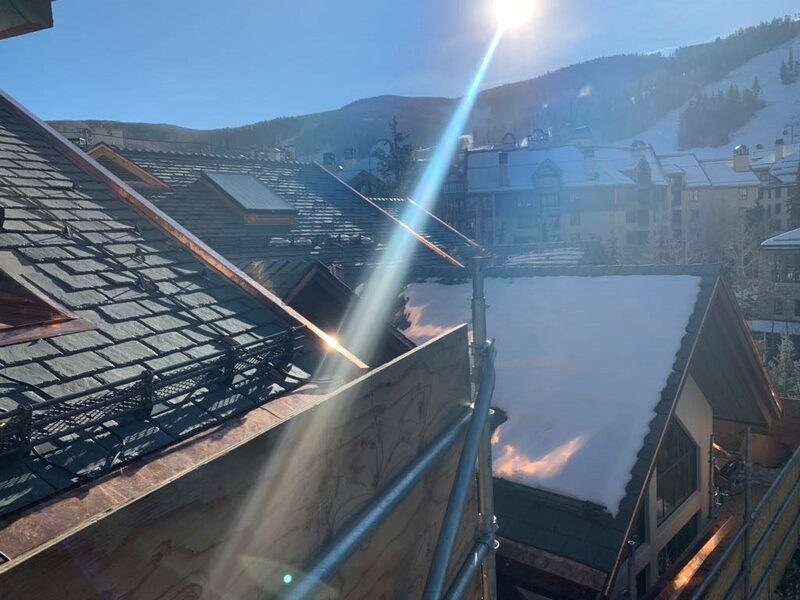 The taller profile of the PD50 extends above the valley to engage snow on top of the roofing material and is ideal for installing with thick slate/tiles or with deeper barrel tiles. 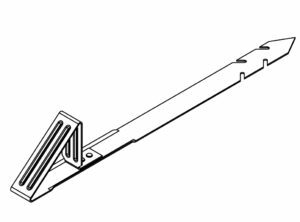 The pad itself features stiffening ribs for increased strength, while the installation couldn’t be easier, thanks to the notches in the strap, designed to attach/hook to an existing nail. The PD50’s associated AutoDesk® Revit® BIM models make it easy for the AEC community to visualize and specify the snow guards in use. 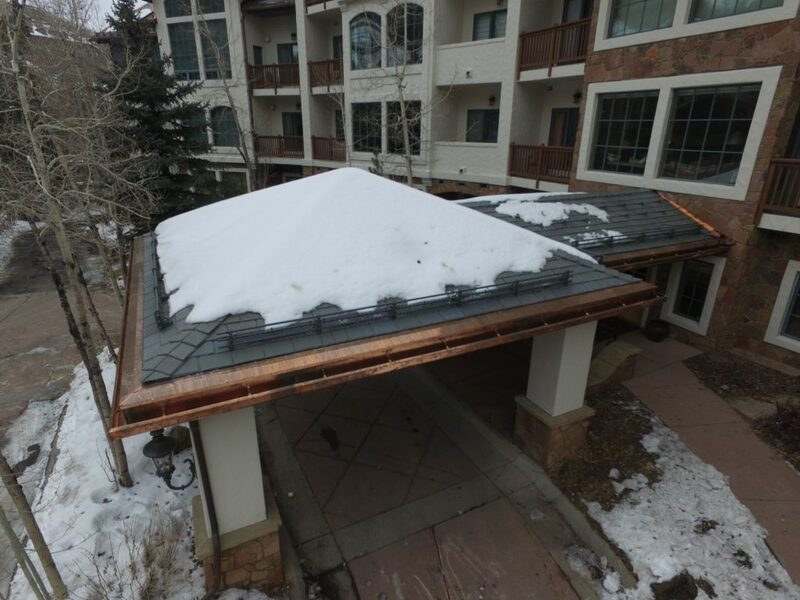 Our PP225 three-pipe height adjustable snow guards on 12” x 18” base plates, outfitted with ice screen for increased snow retention properties, were chosen for installation on the project (also powder coated to match the roof). Offering 39° of height adjustability, the PP225 was designed to accommodate varying roof pitches. The rugged PP225 bracket measures a substantial 6” L x 1.5” W x 8.8125” high when extended to the tallest, most upright position. The bracket is available in Aluminum, Brass or Stainless Steel. The base plate is available in a multitude of sizes, and can also be ordered in Aluminum, Brass or Stainless Steel. We’ve also had BIM models developed for the PP225 system, which is compatible with slate, composition shingle, and cedar shingle roofing. Both ice flags and ice screens are optional additions to the PP225. An install animation was created, showing how easy it is to install – take a look! If you would like more information about the PP225, you can visit our online product page, email us or request a sample. Thanks again, Formula Roofing! Next week I’ll be sharing more project images that our amazing clients have sent our way. Send us YOUR next project details, and we’ll send you a quote! 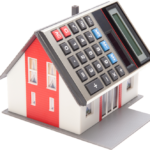 Or, for an immediate layout and project pricing, check out our Online Project Calculator!